Date and Time Sunday, Oct 25, 12:00 p.m. Since the first time in 2006 when Oracle OpenWorld accepted my paper “Implementing Oracle Applications 11i on 10g RAC and ASM“, I have presented or co-presented total 28 technical sessions/ or panels in 11 Oracle OpenWorld conferences (in 2010, I presented at both Oracle OpenWorld Aisa and Oracle OpenWorld SFO). The presentations cover several several Oracle technology areas such as Oracle Cloud, Oracle VM, Oracle RAC/Oracle database, Oracle Business Intelligence, Oracle Enterprise Manager, etc. 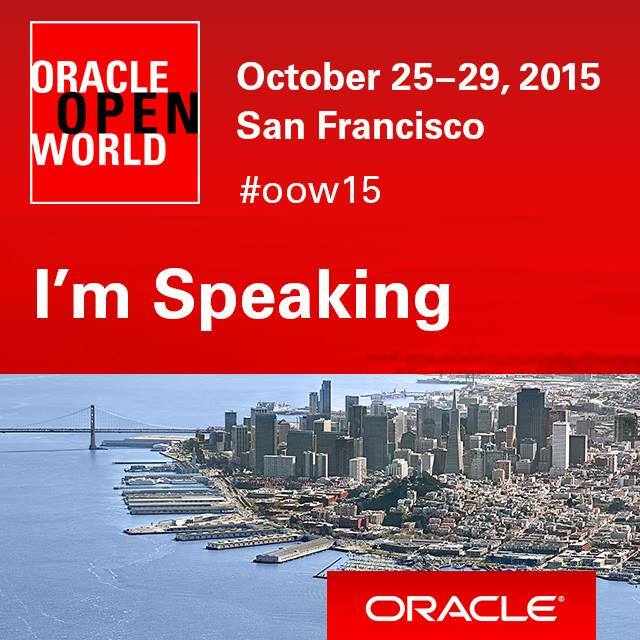 The following are the list of these Oracle OpenWorld presentations. 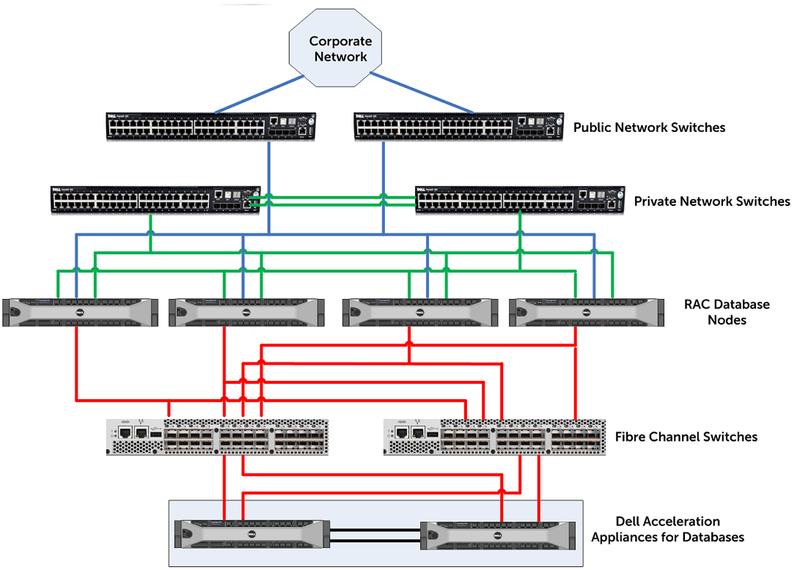 Oracle RAC on Oracle VM Automated Provisioning with Enterprise Manager 11g , Session ID: S316318.